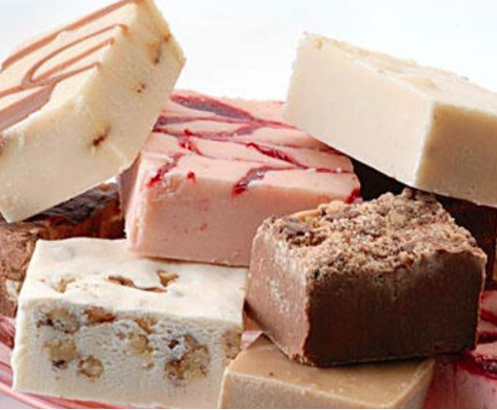 Ontario Bakery: Easy Tips for Planning a Retirement Party from the Bakery that Knows Best! You can never have enough ideas for retirement party ideas. 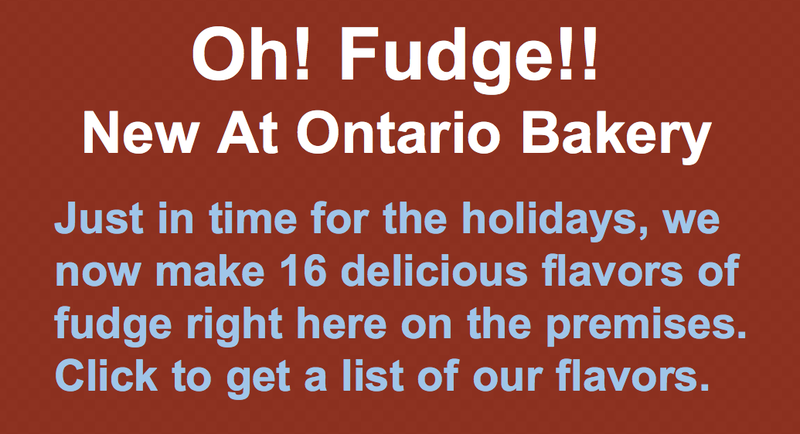 A person spends so much of their life working hard for the prize, so it's a worthy time to celebrate and we at Ontario Bakery you want to make sure it's good! 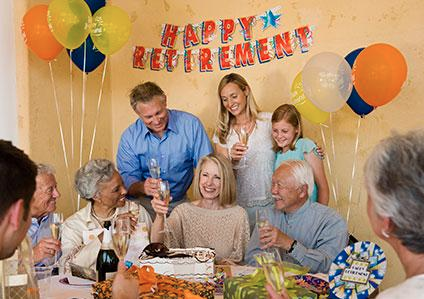 We are excited to plan with you and are happy to share our easy tips on how to plan the perfect retirement party. 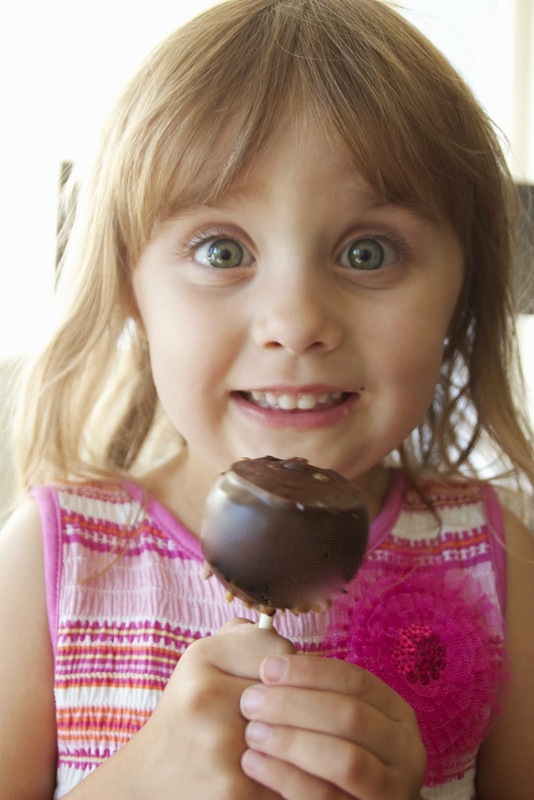 The first thing you want to do is start with early preparation. Look for ideas everywhere. Talk about your ideas with people who have done retirement parties or have already gone through retirement. They may have insight about what they wish they would have done differently! Next you want to think about who will attend. Will there be co-workers? Will there be children or extended family? Make sure that everyone who should be there is there. And be careful about things like gag gifts if younger people will be there. It's important to also consider the day and location as important keys because it will be a part of determining or limiting party decorations. Parties on a Friday or Saturday night can be quite different than on a week night. Check your calendar for conflicting sports events, holidays and other commitments. Gifts can be anything from useful to silly or memorable, such as golf clubs, gardening tools, gag gifts or even a group photo or framed letter of appreciation. Decide ahead of time, if you'll want to have anyone deliver a speech and decide when in the party you'd like that to happen. Speeches tend to be a good thing to have happen before the cake and drinking really begins. Speaking of cake, be sure to plan ahead for food and drinks. Check your crowd and age variations to determine whether or not there will be alcohol involved. You could also offer adult drinks after 9pm as an option. For food, keep it simple and party friendly. Finger foods, cookies, fresh fruits and vegetables, cupcakes and giant cake made custom from Ontario Bakery is always great! From Ontario Bakery to you, we do hope your retirement party is a fun and memorable one. We hope to be apart of it in any way we can!